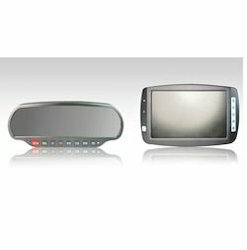 Our product range includes a wide range of mobile dvr. It continuously monitoring what’s in front of the vehicle, and help driver to identify potentially dangerous situations and alert driver with warning sound to assist the driver in preventing or mitigating a collision. The FCW function will alerts the driver with a voice warning of an imminent collision when a vehicle or motorcycle ahead of your vehicle, it assists driver have enough time to prevent or mitigate a collision. Moreover, The LDW alerts the driver with voice warning when driver is not paying full attention that caused the vehicle travelling out of the lane. Looking for Mobile Dvr ?